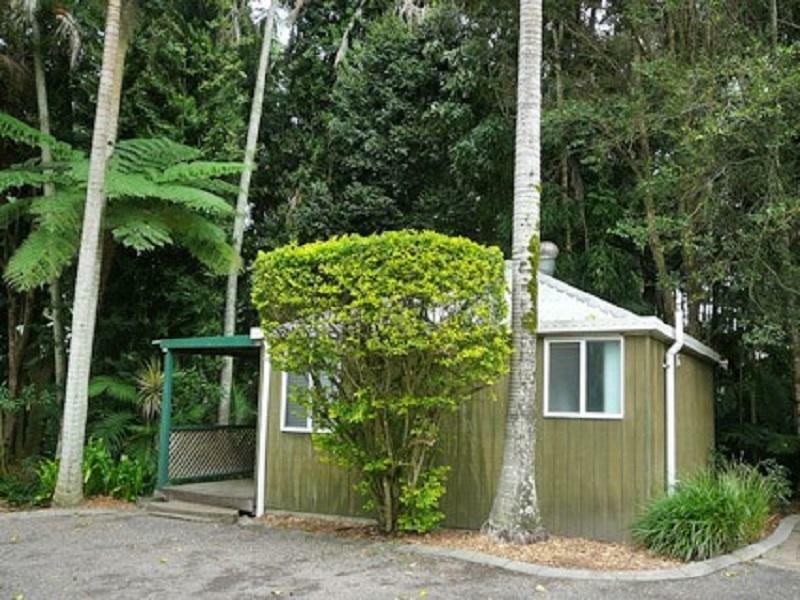 يشكل فندق Rainforest Holiday Village بموقعه الممتاز في منطقة رومانسية, سياحة, مطاعم ضمن مدينة صن شاين كوست، مكاناً ملائماً لقضاء العطلة بعيداً عن عجقة أيام العمل. يمكن من هنا للضيوف الاستمتاع بسهولة الوصول إلى كل ما تقدمه هذه المدينة النابضة بالحياة. يوفر الفندق بفضل موقعة الجيد وصولاً سهلاً إلى أهم معالم المدينة.
. كما يقدم Rainforest Holiday Village الكثير من الخدمات لإغناء رحلتك في صن شاين كوست. هذه بعض الخدمات الموجودة في هذا الفندق: تسجيل وصول/خروج سريع, تخزين الأمتعة, صف السيارات, غرفة عائلية, مرافق للشواء. استمتع بوسائل الراحة الراقية في الغرف أثناء إقامتك هنا. بعض الغرف تتضمن غرف لغير المدخنين, مكيف هواء, مكتب, شرفة/ تراس, مروحة لمساعدتك على استعادة طاقتك بعد يوم طويل. يقدم الفندق مجموعة رائعة من الخدمات كمثل مسار جولف - ضمن 3 كم, حمام سباحة خارجي, صيد السمك, نادي للأطفال, حديقة، لجعل إقامتك تجربة لا تنسى. مهما كانت أسبابك لزيارة صن شاين كوست، فإن Rainforest Holiday Village هو الخيار الأفضل لإقامة مثيرة وممتعة. تسجيل الدخول بين 09:00 AM و 06:00 AM. الضيوف الذين سيصلون خارج هذا التوقيت يطلب منهم التواصل مع العقار مباشرة قبل الوصول لترتيب هذا الأمر. Cabin was older style but comfortable. Great facilities, camp kitchen was perfect. Great for what we wanted Location great , manager extremely helpful. Thank you for your review.All photos are "AS IS ".No editing etc as not required . There is 3 room types available and 3 room rates to offer to suit all budgets. Parking allowance for 1 car space, as generally holidaying guests travel in one vehicle .But we do offer extra spaces on availability in visitors parking if how ever families travel in 2 cars . The property is serviced by professional resort cleaning contractors . For us this was perfect as the conference we were attending was across the road. A little old perhaps but in clean good condition. Fridge microwave table chairs tv all there. We had one of the cabins, three bunks on wall so ideal for family. Shower had good flow of water. Wifi a bonus. Even though it was BUDGET ACCOMMODATION we are still entitled to clean accommodation.Cabin was filthy full of spiders,bugs and cockroaches,had a cockroach crawl over my face during the night.Anything we wanted to use for meals we had to wash as all were dirty.Will never use again. This is a new experience for most of us during the trip, I loved the environment and the smell of the woods, apart from the bit dirty bed and bathroom, i did quite enjoy the night spent there with my friends. Bunk bed was way too high for small children. Cabins are very small. Shower pressure was awesome. The We booked a Villa, which was to accommodate by the looks of it 5 people. With one double bed and 3 bunks. There were only the 2 of us but this Villa including the bathroom was so small that it was impossible to put anything anywhere on the floor. Also the floor coverings was a type of Lino with bits missing which did not look very clean. So we just could not stay there and on top of that there was no refund. Had we been able to inspect this Villa we would never booked it. 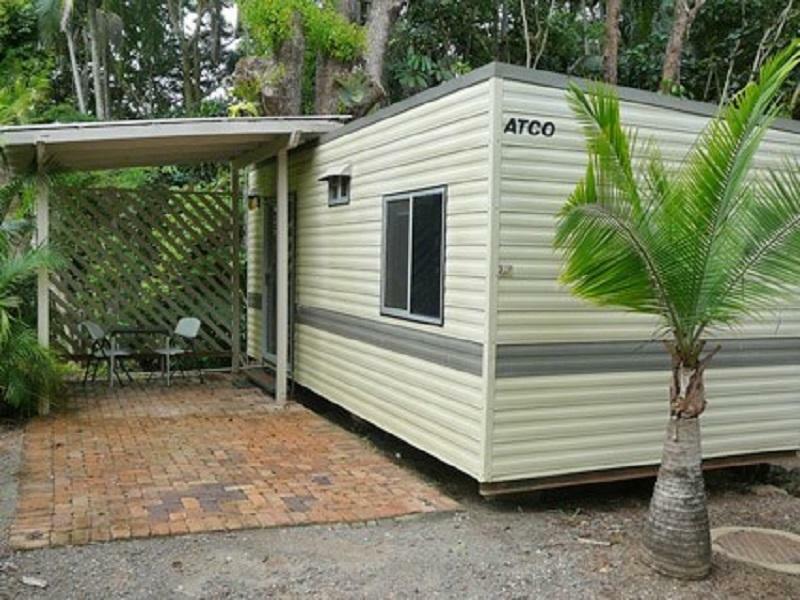 Not only were we $535.00 out of pocket but we had to find some other accommodation during school holidays in Maroochydore. We can just say this was a very big disappointment. This is not suitable for people who have high expectations. 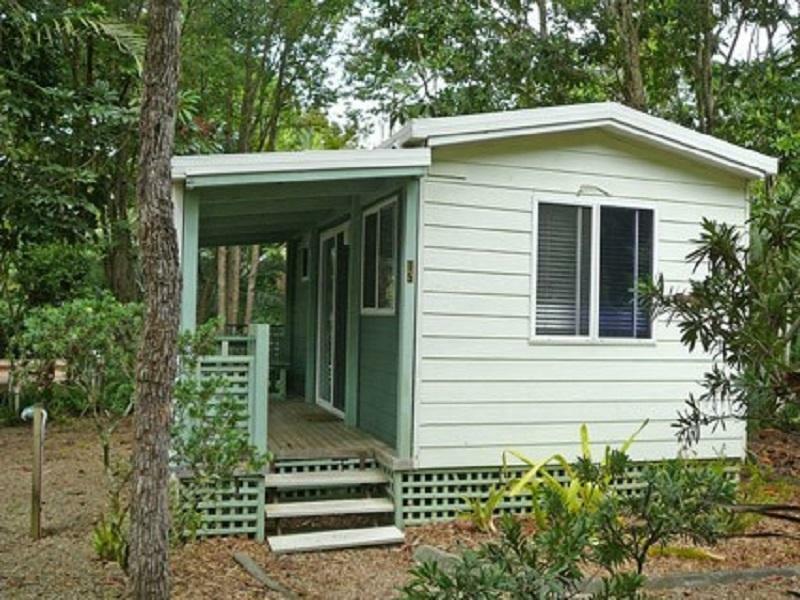 Backpackers, budget conscience, campers, lower star type people would appreciate Rainforest Holiday Village. My hubby and I enjoyed our stay. Its run down but clean and has all the essential requirements. The lady who checked us in out was pleasant and friendly. Its a place to stay if you have a vehicle and looking for reasonably priced, comfortable short stays to visit surrounding area i.e. Montville, Big Pineapple, Melaney etc. I was not here long enough to comment too much. I arrived after 8pm and left by 6am. The staff were accommodating with leaving me a .key and directions to my unit. We had good time there with parrots! They were very friendly and villa was really comfortable. If you interested birds you have to go there~! Have fun! Room size. Shower and hot water. Our stay was ok. The room was a good size. Had a full sized fridge, cutlery, plates and saucepans supplied. On the negative side the bed was to hard, floor was tiled and there wasn't any rugs on the floor, which when staying in winter makes for a cold stay.The lounge/futon wasn't very sturdy. A small heater is provided but it wasn't big enough to heat the entire room.